. : Peter Tracy - Family Guy Game Billboard Design :. 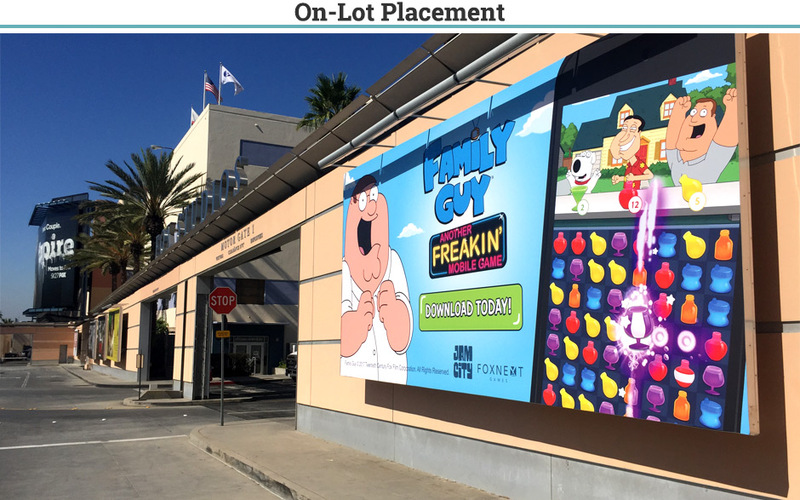 30 sheet Fox Studios on-lot billboard design to promote Jam City’s new Family Guy: Another Freakin’ Mobile Game.